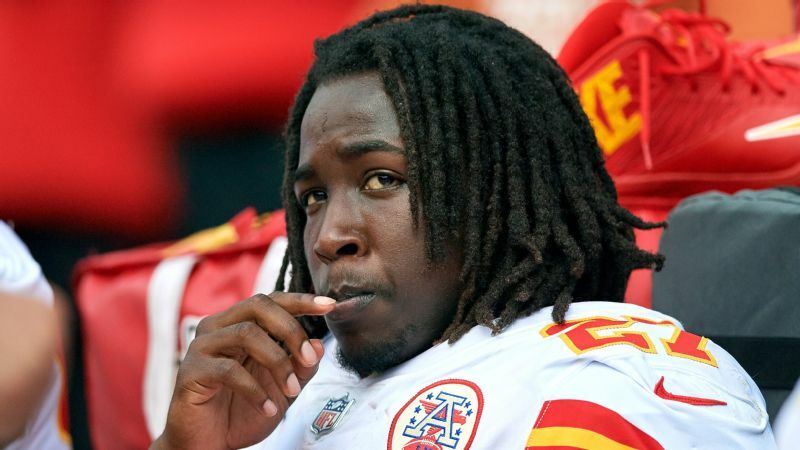 Running back Kareem Hunt found himself out of a job this week after the Kansas City Chiefs parted ways with him following video of an assault on a woman came to light. According to the NFL Network, Hunt is facing more than a six-game suspension; if - and it's a big "if" - another team were to sign him, he would be disciplined until well into the 2019 season. A spokeswoman for Baltimore-based Under Armour (NYSE: UAA) confirmed Saturday morning that the brand "parted ways" with Hunt. The team quickly put out the word that the reason they had waited so long was that because after the incident, which led to a police report but no arrests, Hunt had lied to them about what took place and they didn't see the truth until they witnessed the video. As several people, including another woman, appeared to grab Hunt to keep him away from Ottinger, Hunt is seen kicking her as she squats on the floor, knocking her to the ground again. He then kicks her and causes her to fall over. "It's been a tough time for me and I'm extremely embarrassed because of that video", Hunt said. "I was in the wrong", Hunt told ESPN. "I regret the entire thing and I'm gonna take the time to you know, like I said, better myself and learn from this". "I'm ashamed of myself". When ESPN asked Hunt whether the National Football League spoke directly to him about it, he replied: "No, they have not", in which ESPN confirmed was the truth. "The Chiefs are right", Hunt told Salters. Their fan base, however, seems to be pretty torn on how they would feel if their team did indeed claim Hunt. Hunt has not been charged, NFL.com says. Kareem was not truthful in those discussions. Then, just moments before the Chiefs made their announcement, the NFL placed Hunt on the exempt list, sidelining him while the league investigates. 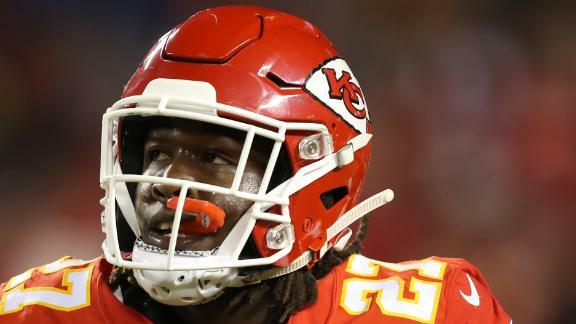 "Earlier this year, we were made aware of an incident involving running back Kareem Hunt", the statement read. An independent investigation - which was led by Robert Mueller, now the special counsel investigating Russian interference in the 2016 presidential election - determined that there was no evidence the NFL had seen the Ray Rice video but that the league should have investigated more thoroughly.